Heading to Albi in August? Proud of your club and desperate to fly the SPR flag overseas? 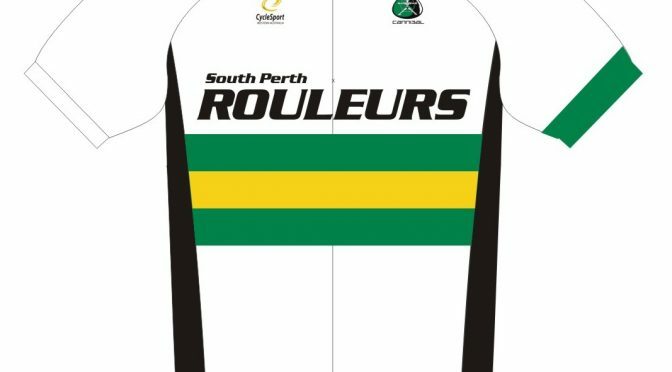 We are doing another run of the SPR National Kit. Orders are open now via the club shop, rather than thru the Cannibal order portal. The range is limited to what you can see in the club shop, but your standard SPR accessories should go fine with the national version of the kit. Get in quick as I plan to close orders on May 25th in order to ensure everything arrives before people start departing for Europe.